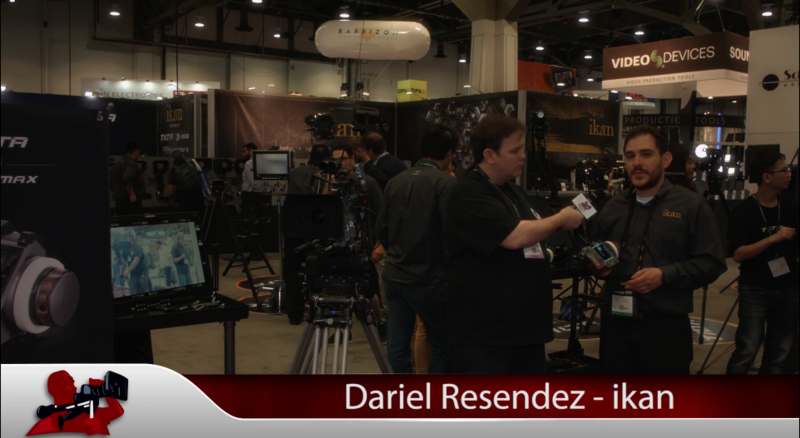 Going to NAB Show 2016? You Might Want To Check Out The Following! So it’s your first time at NAB, and like a pinball in a machine you’re running to and fro, ricocheting off all of the pretty lights. You’re seeing a lot, but are you seeing what you want? NAB can be an overwhelming experience to be sure, so we’ve put togeather a short list of places you may want to see while you’re there. Here are just a few manufacturers you’ll want to see. 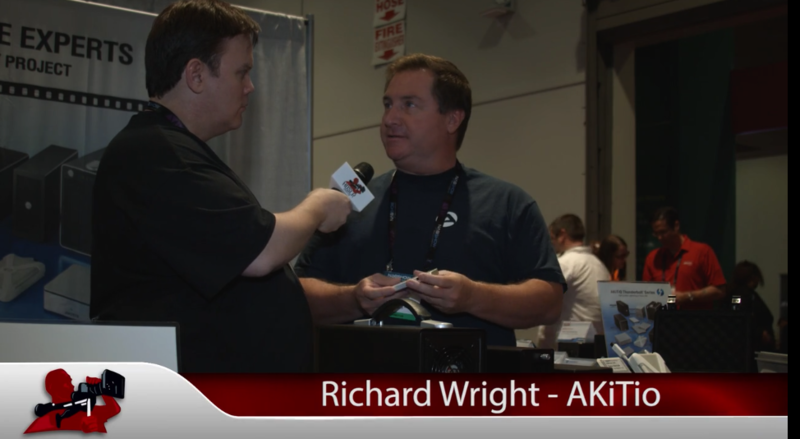 Akito makes some of the best thunderbolt drives and connectors in the industry. Their Thunder SATA Go allows users to connect their SATA storage and RAID devices, but does so in an extremely portable,bus powered solution. The Thunder SATA Go can also be used to connect an SSD from either the BMCC or an Atomos Shogun directly to a laptop computer so that content editing can be done in the field with transfer speeds of up to 530MB/s. Akito’s Palm Raid is the fastest, smallest and highest capacity bus powered Thunderbolt™ device in the world. With its tethered Thunderbolt cable and the ability to run on bus power alone, this drive is designed specifically for speed and portability. 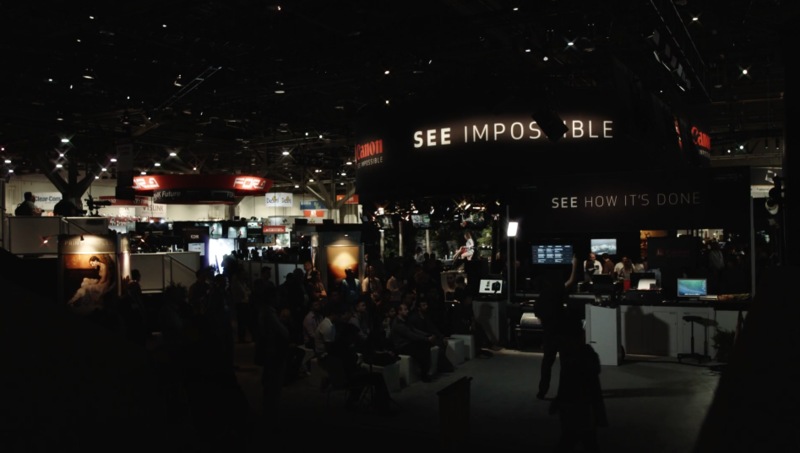 There’s no telling what you can expect from Blackmagic Design on NAB. 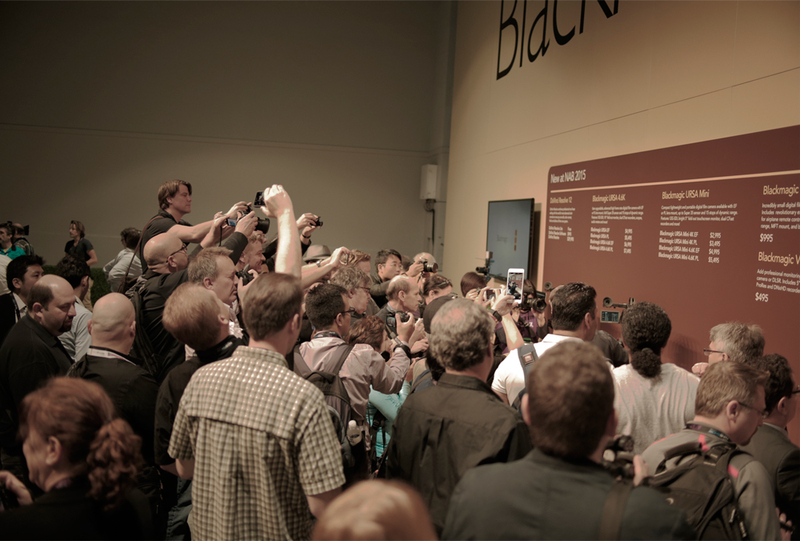 For the past four years, Blackmagic has been wowing NAB attendees with new cameras, software and various other products, and we have no reason to expect 2016 will be any different. What we can tell you is you’ll be able to get up close and personal with all of the great products Blackmagic currently sells including the Ursa, Ursa Mini 4.6K and more. Band Pro will showcase the new Raptor FF prime lens family from IB/E Optics; consisting of 3 focal lengths: 100mm, 150mm, and 180mm. Also from IB/E, Band Pro will have the new S35xFF Expander in both 6K and 8K configurations. Designed to provide full frame coverage using your current 35mm lenses, the IB/E Expander series makes your existing glass ready now for full frame cinematography.New from lens manufacturer CW Sonderoptic, Band Pro will also feature the latest addition to the Leica Summicron-C family, the 40mm Summicron-C. This highly anticipated focal length will be in the booth and available for testing. ikan offers products for those engaged in production, broadcast, and still photography at all levels of proficiency. In addition to high-quality field and on-camera monitors, they also provide lighting equipment and kits, including Fresnel and Studio LEDs. They are an industry leading provider of handheld gimbal stabilizers for iPhones, smartphones, GoPros, mirrorless and DSLR cameras. Other products include studio/tablet teleprompters, rigs, follow focus kits, camera cages, and tripods. iZotope makes innovative products that inspire and enable people to be creative. Based in Cambridge, Massachusetts, iZotope has spent over a decade developing award-winning products. Used by millions of people in over 50 countries, iZotope products are a core component of GRAMMY-winning music studios, Oscar and Emmy-winning film and TV post production studios, and prominent radio studios, as well as basement and bedroom studios across the globe. Raffle prizes including RX Audio Editor, Avid Media Composer, Red Giant Shooter Suite, and Pro Sound EffectsPlus: a free Groove3 30-Day All Access Pass to everyone who stops by! At NAB 2016 InSync is launching FrameFormer, a unique software motion compensated standards converter, targeting flexible CPU-only deployment. No special hardware or GPUs are needed for fantastic quality frame rate conversion. You can see the FrameFormer standards converter running live at NAB 2016 booth SU9212SUL, both integrated into the Imagine Communications Zenium workflow solution and as our dedicated plug-in converter for Final Cut Pro X running on Mac OSX. FrameFormer is InSync Technology’s first software product, building on our 13+ years of experience in standards conversion development. FrameFormer is ideal when you need to bring material at different frame rates into your workflow, or for international program distribution where you need to support both 50Hz and 59Hz formats. 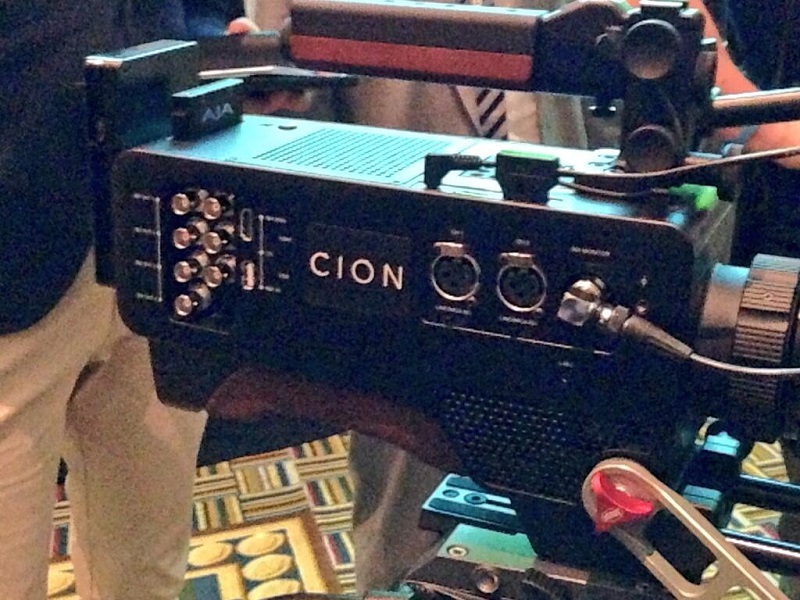 AJA will introduce new features in its CION 4K/UltraHD and 2K/HD production camera. It enables shooting in direct to edit-ready Apple ProRes 4444 at up to 4K 30fps; ProRes 422 at up to 4K 60fps; or can output AJA Raw at up to 4K 120fps. CION provides extensive Gamma modes that offer the flexibility to capture the scene exactly as lit in Normal, Normal Expanded or Video Gamma modes. ARRI will demonstrate the ALEXA Mini camera, which combines a compact, lightweight form factor with the same image quality that ARRI’s standard-size ALEXAs deliver. The Mini is designed for use with gimbals, multicopters and other specialized rigs. ARRI also will introduce its economical AMIRA documentary-style camera, which supports CFast 2.0 workflows. 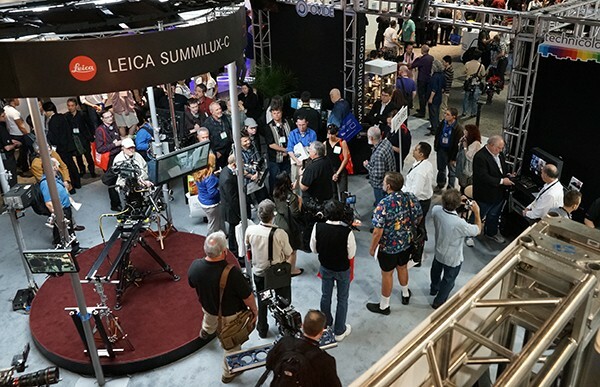 Our friends at Carl Zeiss will be on hand to show off their entire inventory of camera lenses from the Masters, the Ultras, Master Anamorphics, Compact Primes, Zooms, as well as their HDSLR lenses including the Otus, Milvus, Batis, Loxia and Touit lenses. 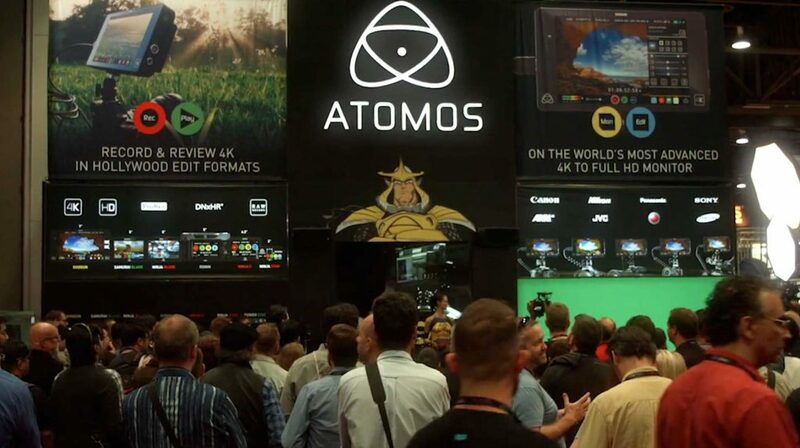 There’s always a lot of fun at the Atomos booth, with raffles,give-aways and live demonstrations, it’s hard to miss them. This year you’ll have a chance to see the new Ninja Flame and Shogun Flame with its 1500nits brightness for outdoor shooting, native full HD resolution and optional calibration to ensure natural LCD color drift can be corrected over time. The ND Throttle line of lens adapters with built-in variable ND – both manual and ‘Smart’ models! Sony will unveil the PXW-Z150 4K camcorder that combines lowlight performance and multiple file transfer options. It features a 1.0 type stacked Exmor RS CMOS image sensor to help deliver sharp pictures in low-light conditions. Also new will be the HXR-NX100 professional compact camcorder that delivers the benefits of a 1.0- inch type sensor. 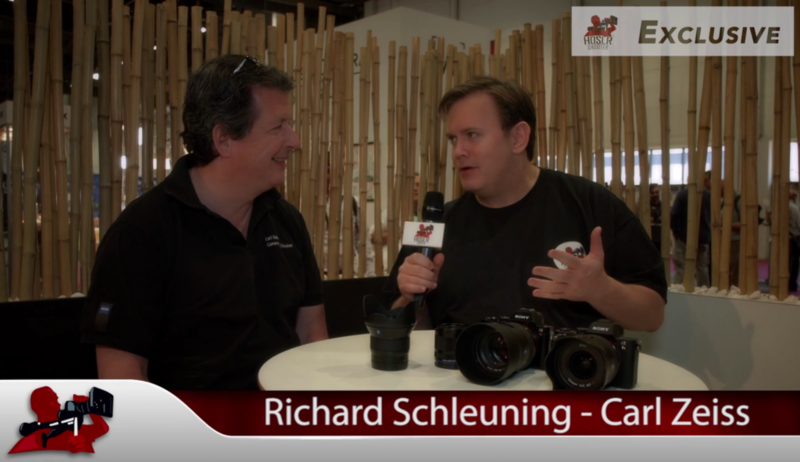 Although there are rumors of a new 5D Mark IV, it’s unlikely you’ll see it at NAB if Canon sticks to its MO. However, Canon will show off the new HDSLR flagship, the EOS-1D X Mark II, with a 20.2 megapixel 35mm Full Frame Canon CMOS sensor and Dual DIGIC 6+ Image Processors. The company will also showcase its multipurpose ME20F-SH, delivering full HD images at an ISO sensitivity of over 4,000,000. Panasonic will unveil its VariCam LT next-generation 4K cinema camera. It utilizes the same super 35mm sensor and imaging capabilities as the VariCam 35, but with significant reductions in size, weight and price. The VariCam LT (model AUV35LT1G) delivers 14+ stops of dynamic range with V-Log, and the cinematic VariCam image quality and color science, as well as dual native ISOs of 800/5000. The company will also debut the AJPX230PJ AVC ULTRA handheld camcorder, providing the quality, image control and much of the functionality of its predecessor, the AJ-PX270. It offers 10-bit, 1080p AVC-Intra and AVC-LongG codecs, extensive video control, a 22x zoom lens and OLED viewfinder. The camcorder provides the same video recording quality and body design as the PX270, minus networking (wired and wireless), proxy and genlock/TC interface, delivering a significantly lower-cost version for shooters who don’t require these features. JVC KENWOOD will exhibit upgraded versions of its popular ProHD and 4KCAM camera models. The company will emphasize IP connectivity for broadcast newsgathering, studio and field production, events and sports, demonstrating real-world IP solutions using products that are currently available in all these categories.